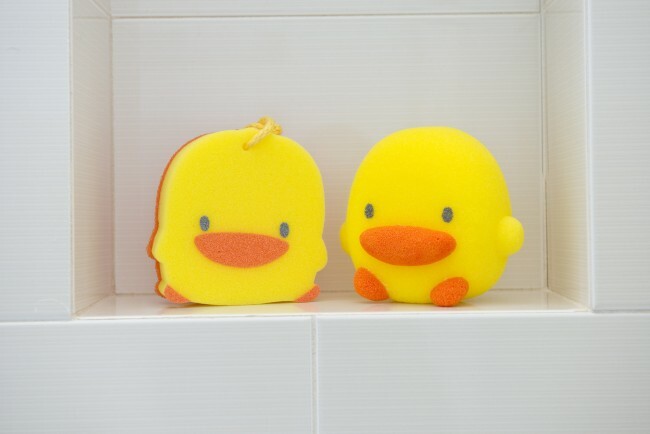 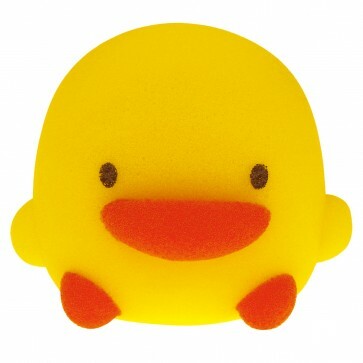 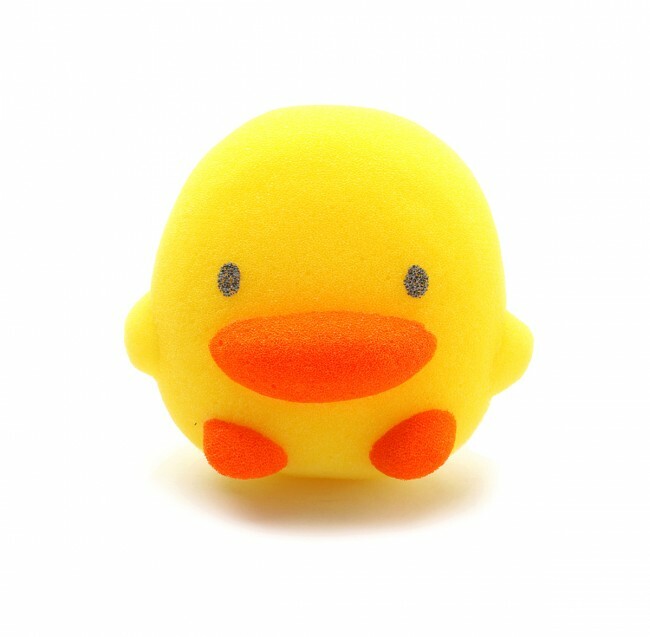 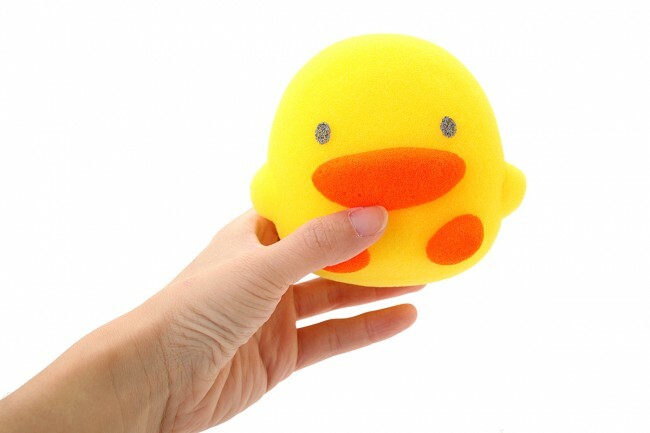 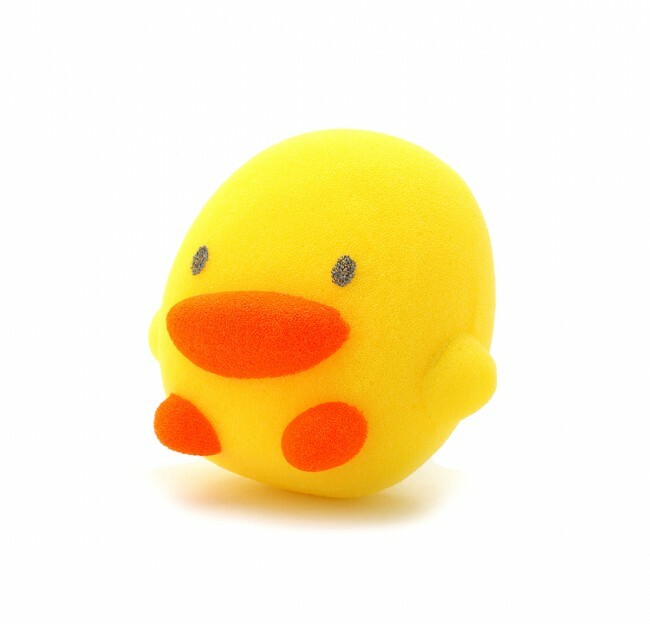 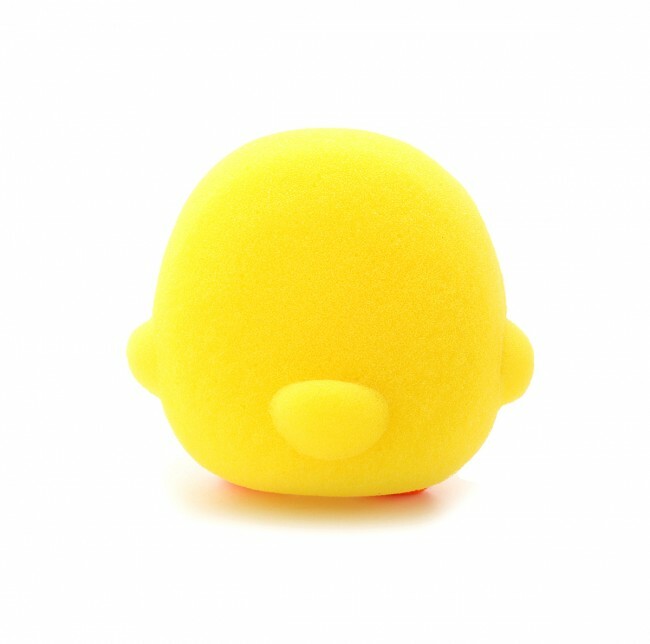 This soft Bath Sponge shaped like the Piyo Piyo duckling is used with body wash or soap. 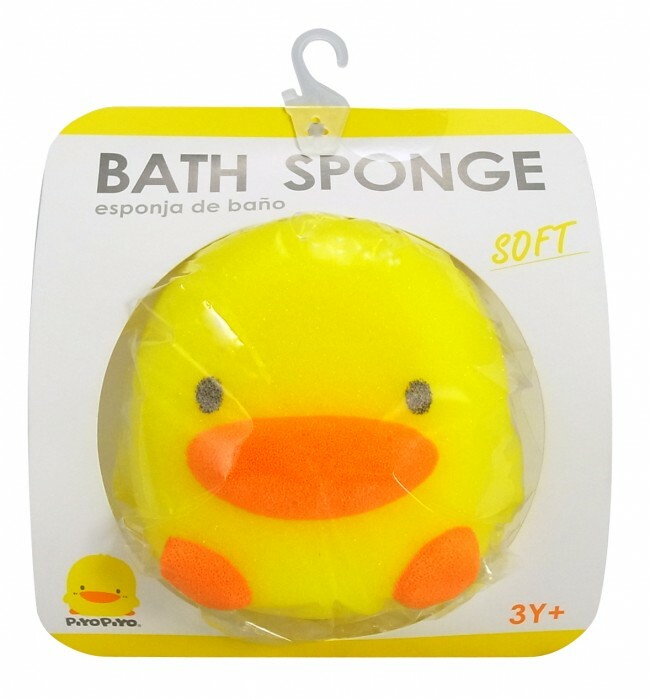 This soft sponge produces a fine foam and cleans the body thoroughly. Use with Piyo Piyo Body Wash for a better effect.